Plumbing problems are frustrating. We understand that, and that is why we are the expert providers of plumbing services, repair, sewer and drain cleaning in the Mesa area. Here at Gold Canyon Plumbing, our staff is comprised of licensed journeyman plumbers, and our expertise in the industry enables us to feel confident that we can resolve any size issue. We have installed and serviced systems of a wide variety of residences and commercial properties, ranging from single-family homes to large corporate buildings. Our entire team participates in continuing education for the industry and are knowledgeable about the latest innovations. When you have a clogged drain, you want a company that you can trust to handle the job quickly and efficiently. Gold Canyon Plumbing provides all of your plumbing and drain care needs, from emergency services to preventative maintenance programs. We have offered top-quality service at competitive prices throughout the Gold Canyon area for many years. Our reputation for reliability and integrity is unparalleled in the plumbing industry. For dependable, friendly, reliable and expert drain cleaning services in the Mesa area, Gold Canyon Plumbing is here to serve you. We specialize in clearing clogged drains quickly and skillfully. Our years of industry expertise in residential and commercial service exudes our passion for providing superior customer service. 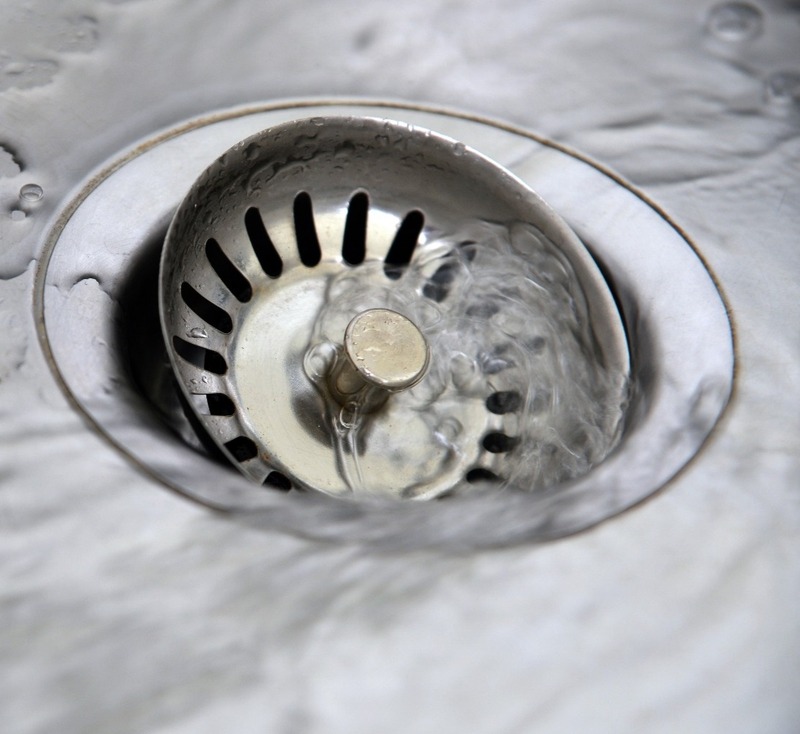 Each of our licensed, bonded, and insured professionals realize that clogged drains can happen at any time, so we offer comprehensive services 24 hours a day, seven days a week. Our qualified technicians are always available to help and eager to resolve your drain service needs immediately. 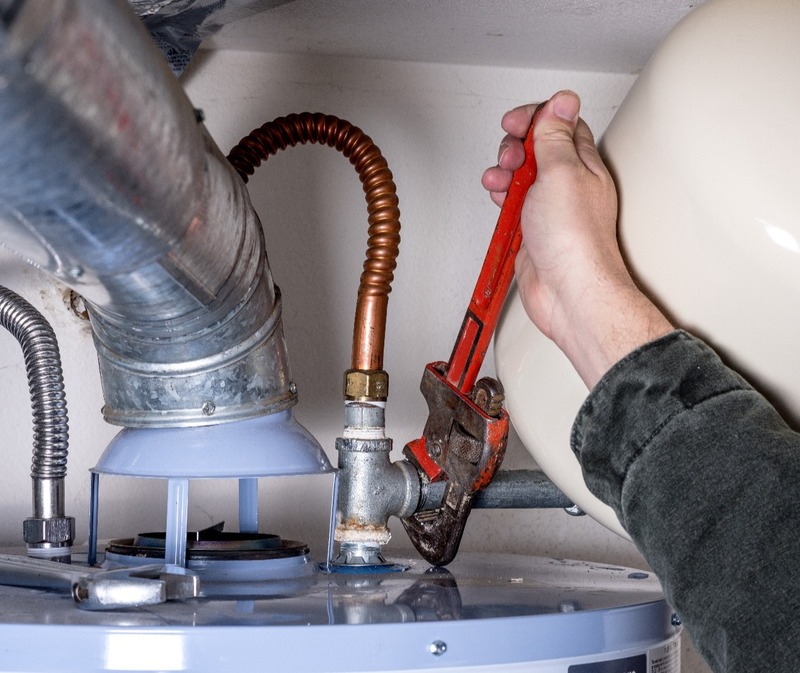 When you contact Gold Canyon Plumbing for water heater repair or replacement, you can expect unparalleled service from skilled, licensed, and bonded plumbing technicians. In emergency situations, our 24-hour water heater service in the Gilbert area will restore hot water to your household as fast as possible. When you need quality sewer services in the Gilbert and surrounding areas, contact Gold Canyon Plumbing. Residential and commercial customers have relied on us for superior drain cleaning and sewer services for years. 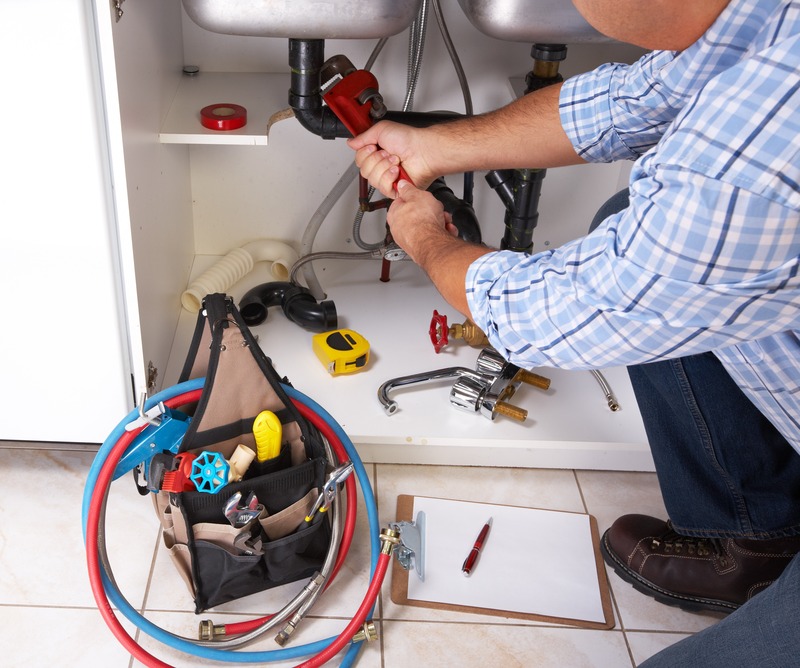 Our licensed, insured, and bonded technicians provide emergency service and help avoid plumbing clogs by creating cost-effective maintenance plans. We provide top-notch work with a high level of customer service that will exceed your expectations. If you are experiencing major plumbing problems in your home or office and need toilet repair services, you can rely on the experts at Gold Canyon Plumbing in the Gilbert area. 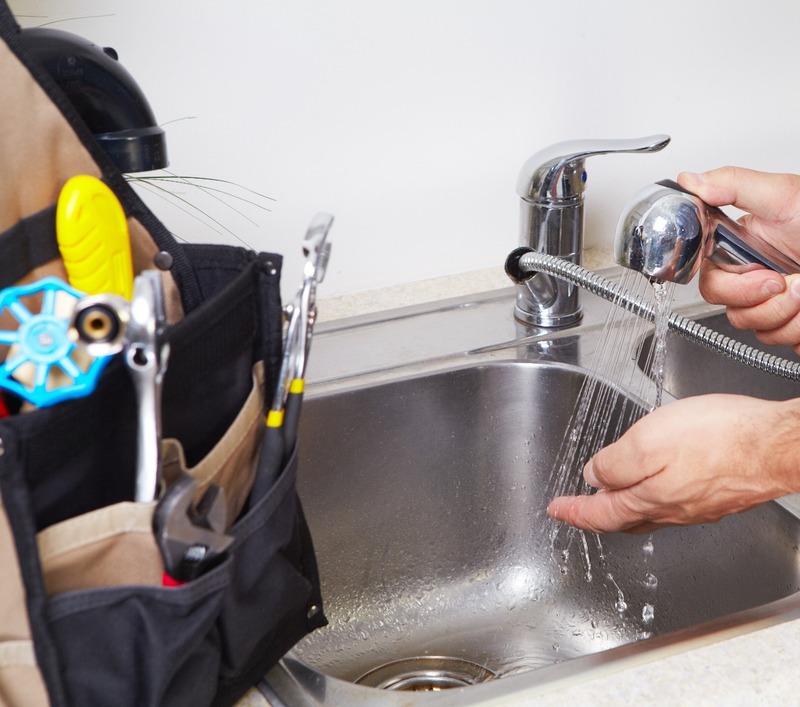 Our qualified specialists will handle all of your plumbing needs as quickly as possible. 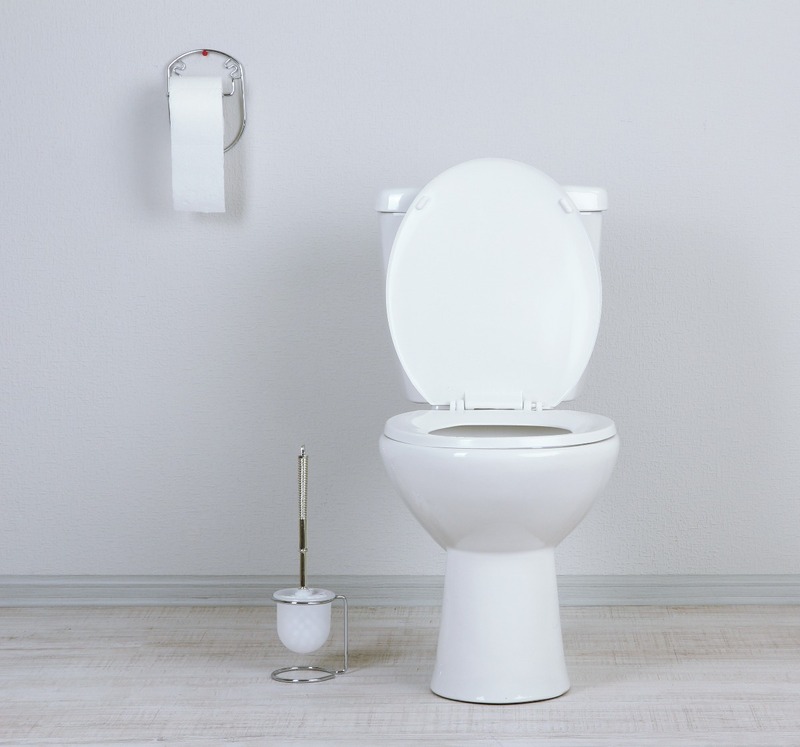 A leaking or broken toilet may seem minor and something that can be overlooked temporarily, but there are many reasons to fix it quickly. For instance, plumbing leaks waste water that can amount to hundreds of gallons a year. Our professional contractors in Gilbert are polite, clean, on-time, and expertly trained in the plumbing profession. We repair all makes and models of toilets, and our trucks are fully stocked with the parts to ensure fast service. 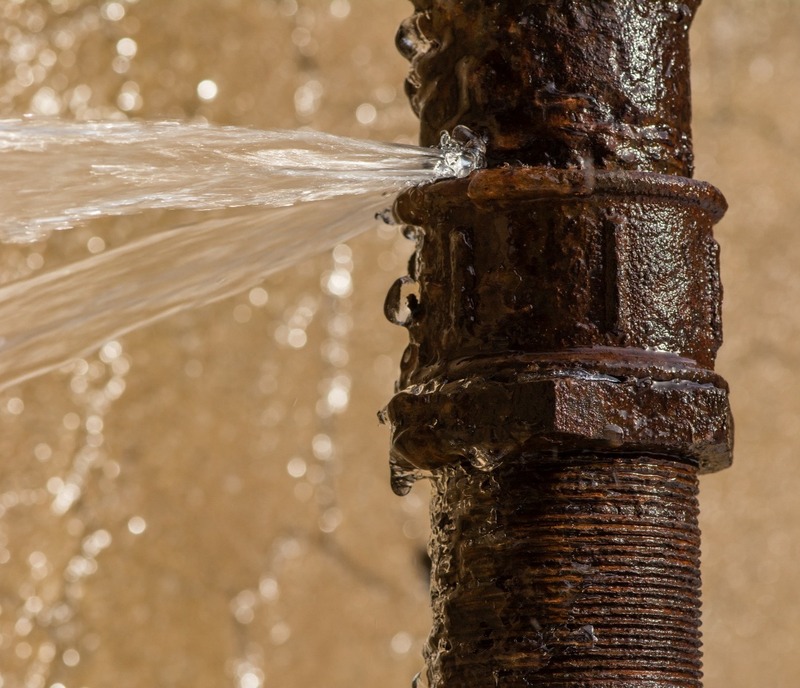 When you experience a plumbing emergency, you want to find a company you can trust quickly. 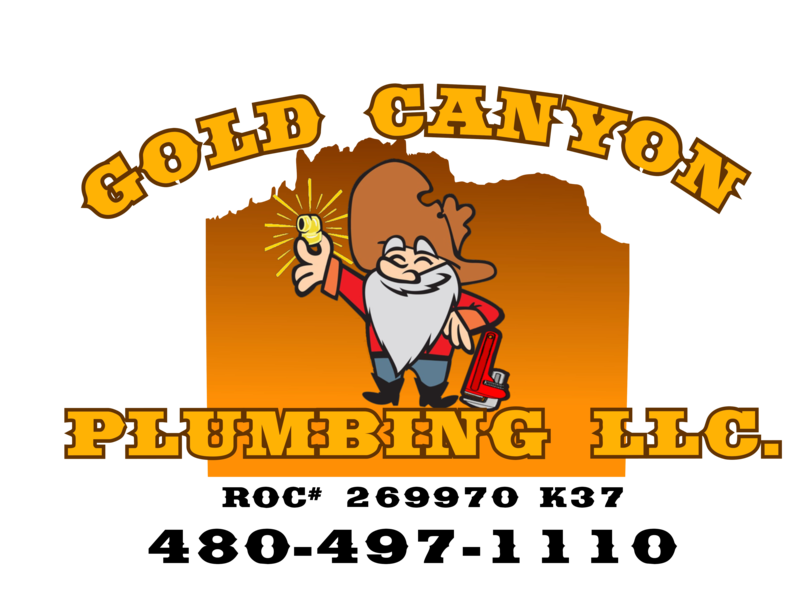 The licensed, bonded and insured professionals at Gold Canyon Plumbing are available 24 hours a day, seven days a week in the Gold Canyon area. We carry all major brands of plumbing fixtures, including water heaters, dishwashers, and garbage disposals. Our technicians make it a priority to keep up to date with all of the latest innovations in the plumbing industry so you know that you are dealing with the best in the business. Whether you’re adding on to your home or doing tenant improvement on your property, you will need to know where your sewer lines are. 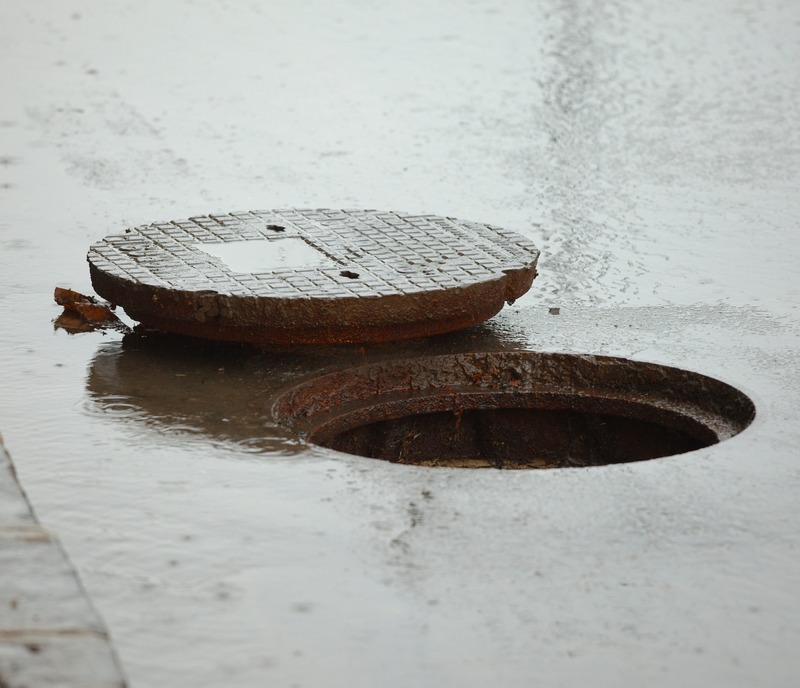 Our team of seasoned professionals has a plethora of experience in locating sewer lines and has the high tech equipment necessary to pinpoint exactly where they lay underground. We take pride in having the advanced skills necessary to get our clients the most accurate location of their sewer lines to ensure their project will go smoothly. When you choose to develop a site or renovate your home it is vital that you are aware of your underground electrical lines. Excavating a site causes many electrical safety risks, but you can rely on our team of well-versed professionals to utilize our skills to locate the electrical lines on your property. If you are unsure where you water lines are on your property, we have state of the art equipment that can identify exactly where your lines are located. This allows us to know precisely where a repair is needed, or if you’re renovating your home, we can locate where exactly your water lines are to avoid pipe damage.